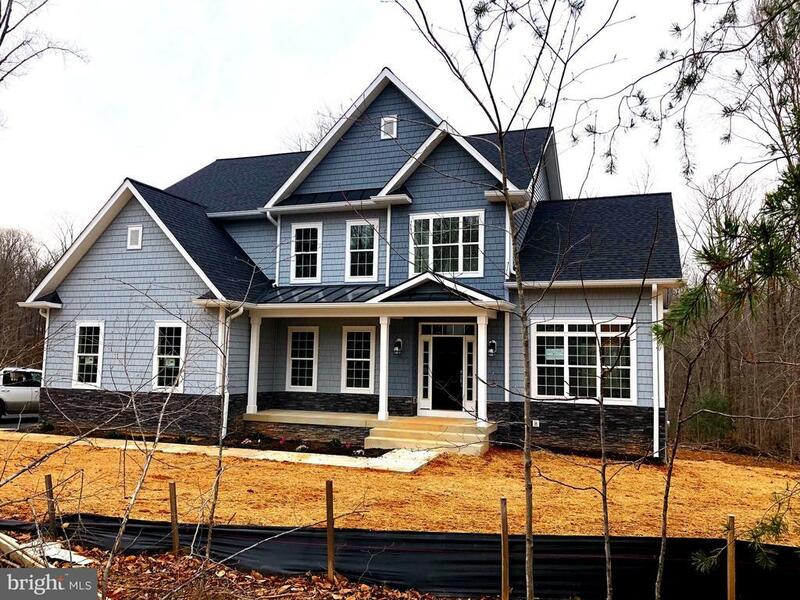 Beautiful new Craftsman built on 1+ acre lot. 4 bedroom 4 bath. Hardwood throughout main level, Upgrades galore. Gallery Kitchen, Upgraded GE appliances, Oak staircase, Custom Master Bath, 3 car garage, Upstairs Laundry, NO HOA!! Quiet street in Beautiful Brenmill Subdivision. Best School District in Prince William County!!! Minutes to 66 and I95.